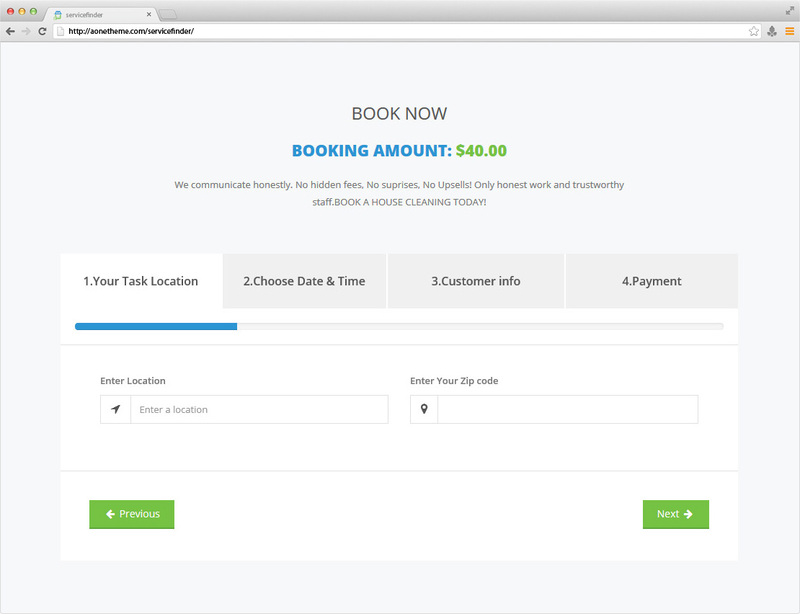 Service Finder WordPress Theme gives option for customer to make booking as Guest. They can make booking without login. Provider can generate invoice for Guest customer and send to their email address. Customer can pay invoice by clicking pay now button in email.